A fun filled hour of afternoon radio mix with great music and Spoken Word Billboards. Music and spoken word will be played by various artist. 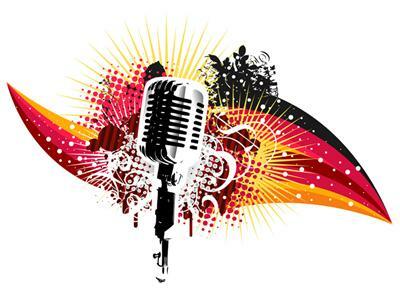 Be a part of our radio Spoken Word Billboard charts. 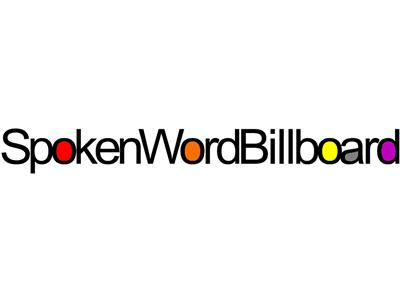 Please visit us at www.spokenwordbillboard.com and become a part of the spoken word legacy. Submit your videos, articles, and tracks. Email address is spokenwordbillboard@live.com for any questions that you might have.